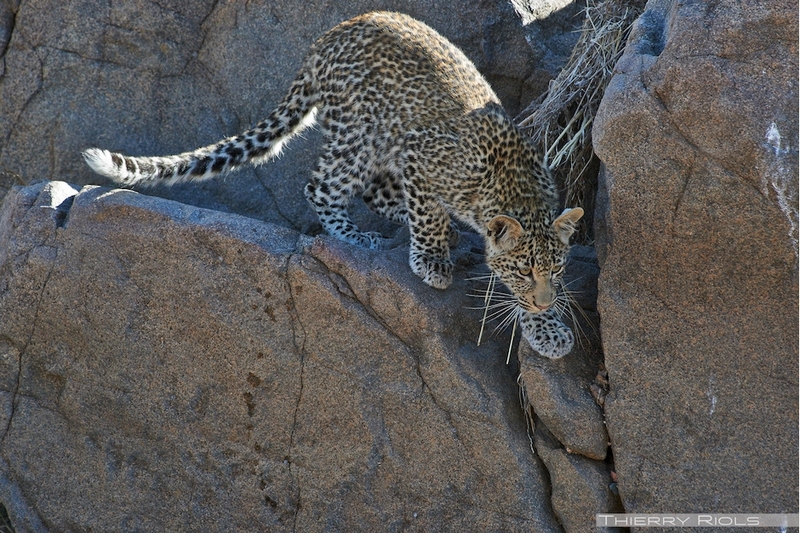 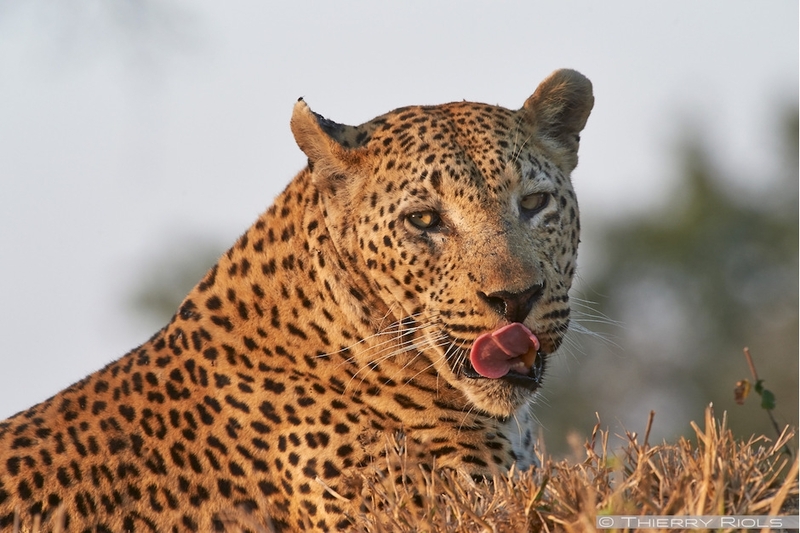 Panther or leopard - Panthera pardus - is a feline in different types of habitats in Africa. 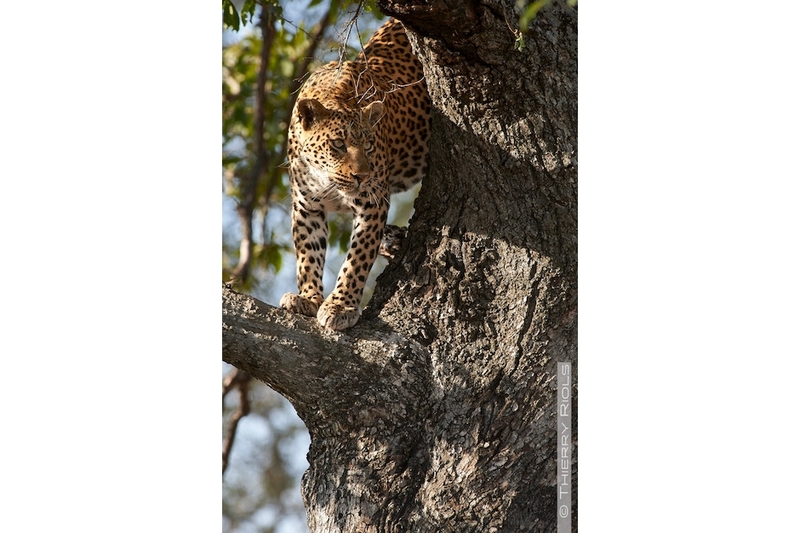 Agile and lively, great hunter, he used to raise his prey in a tree for shelter from other predators. 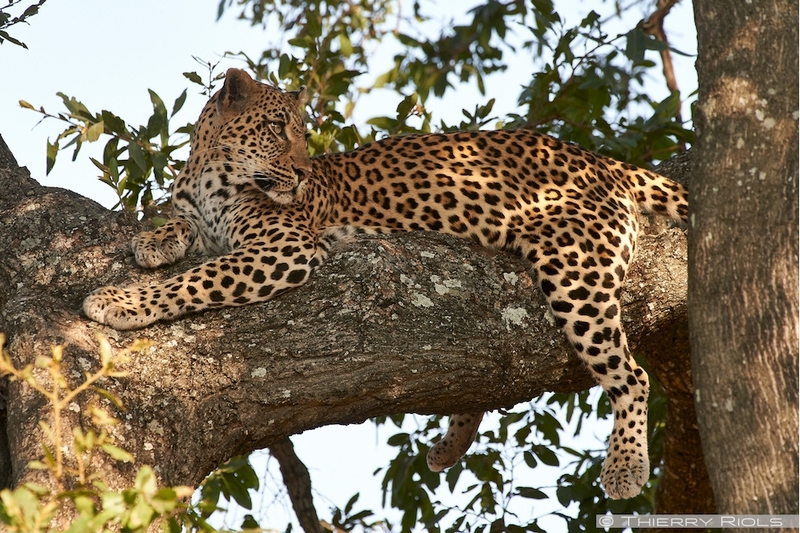 Weighing about 60 kg for a male, it can lift heavier loads him up to 6 meters in a tree. 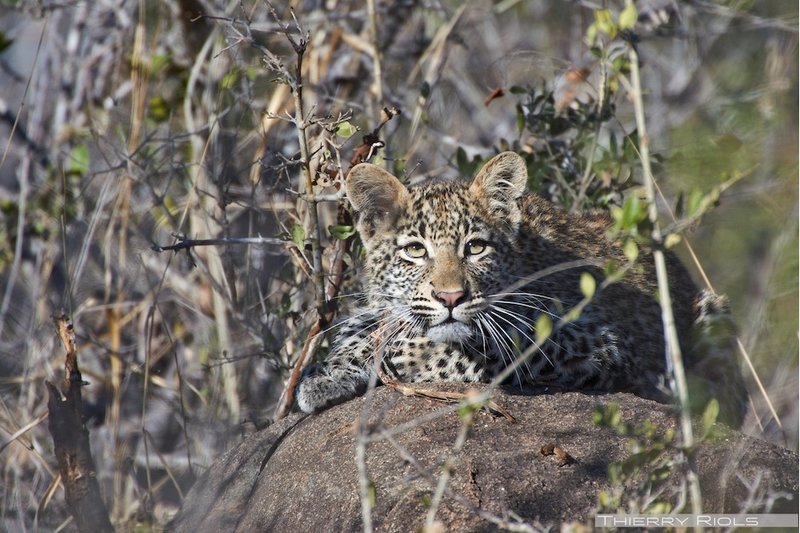 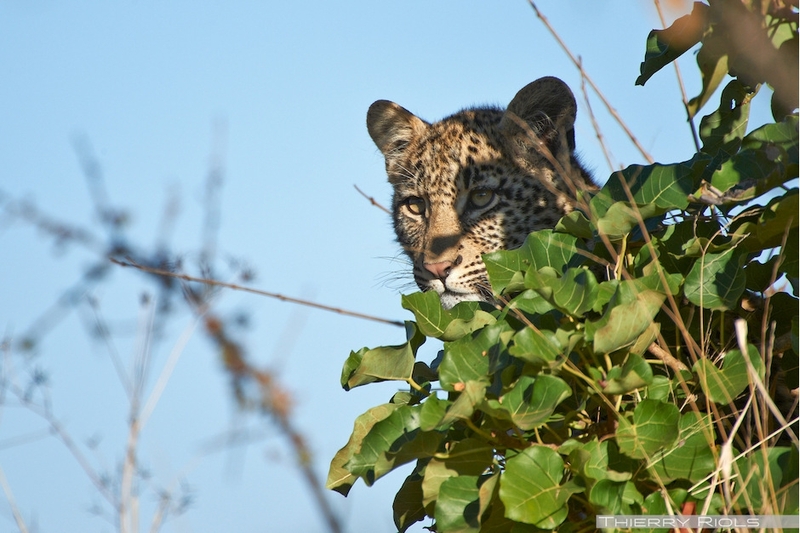 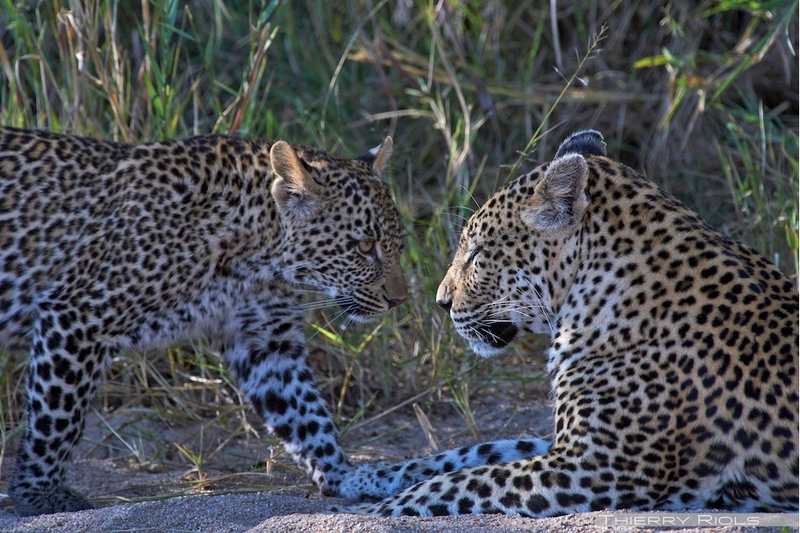 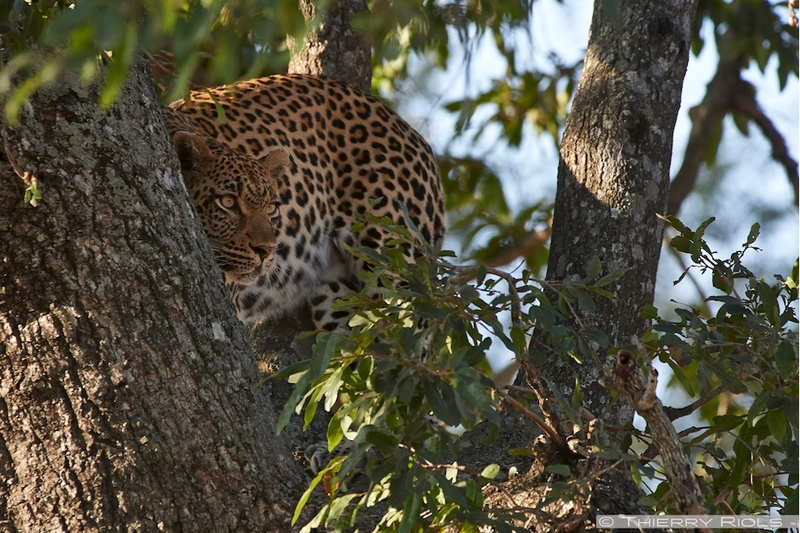 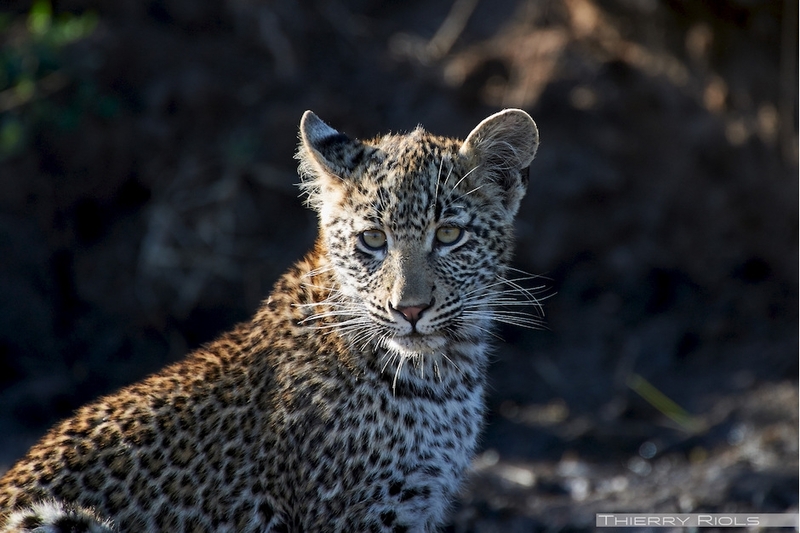 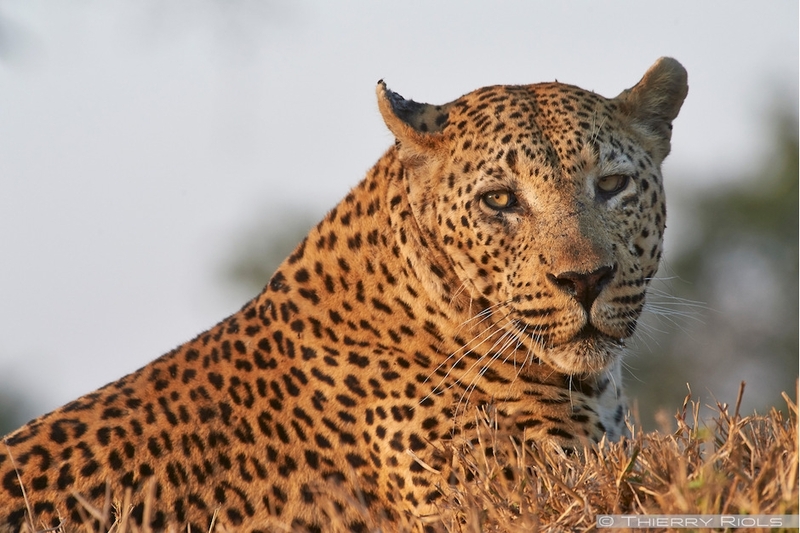 The leopard is a solitary animal except during the mating season. 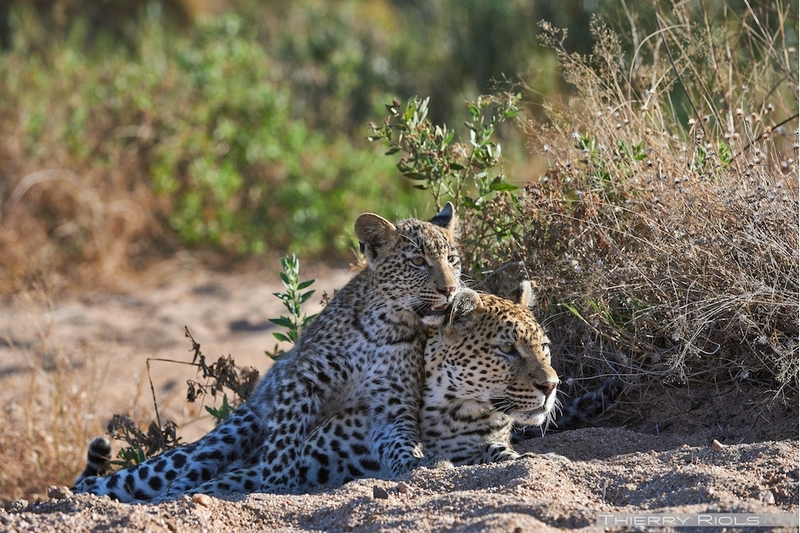 The female will give birth to a range of 2 to 4 young that will stay with her &8203;&8203;until the next litter. 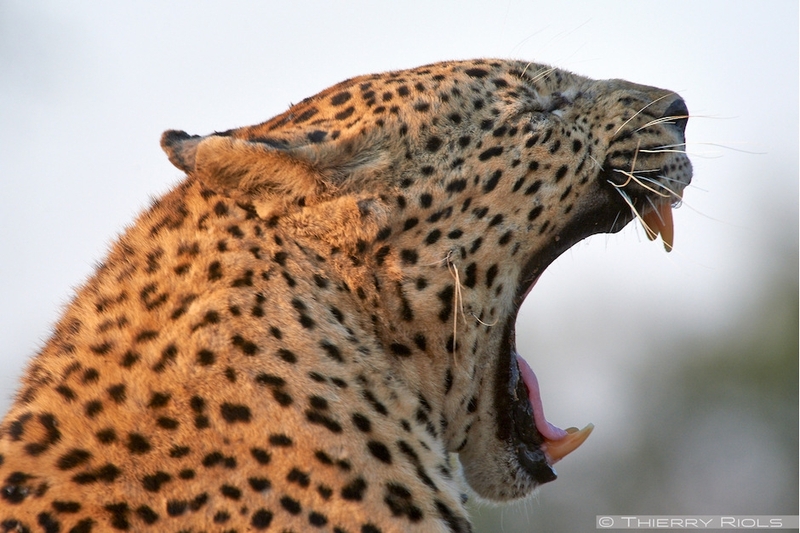 Forty percent of young people die before the age of one year. 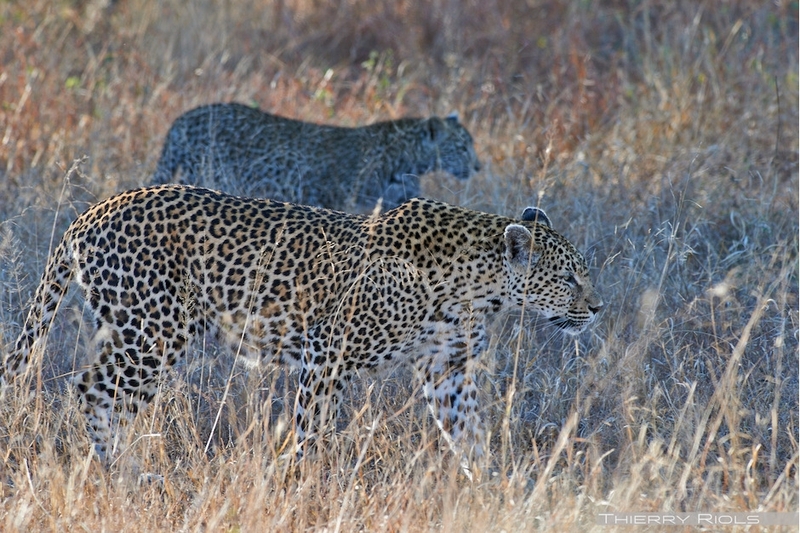 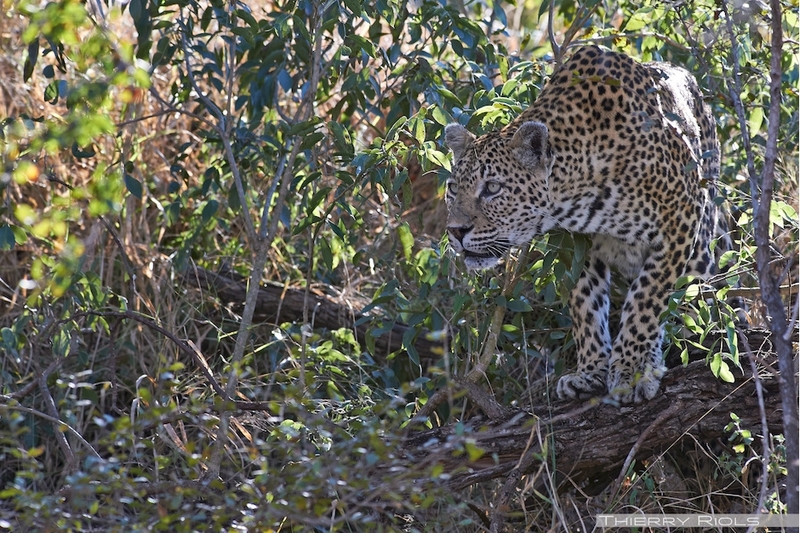 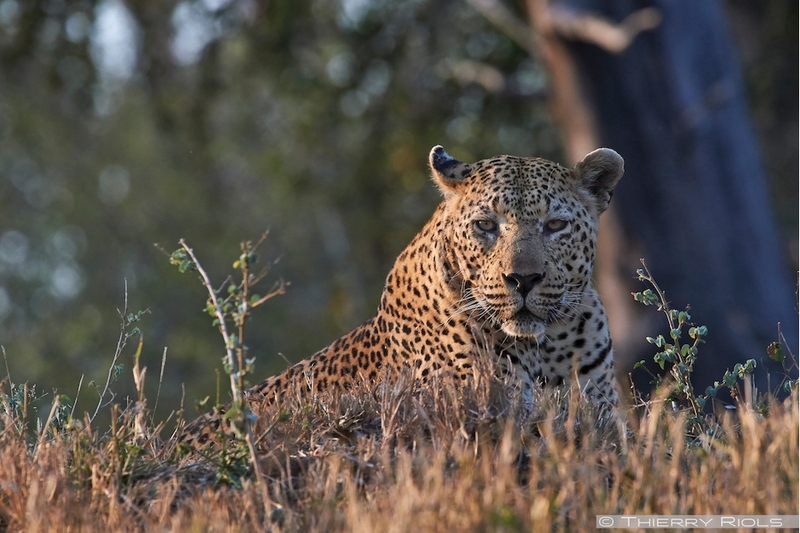 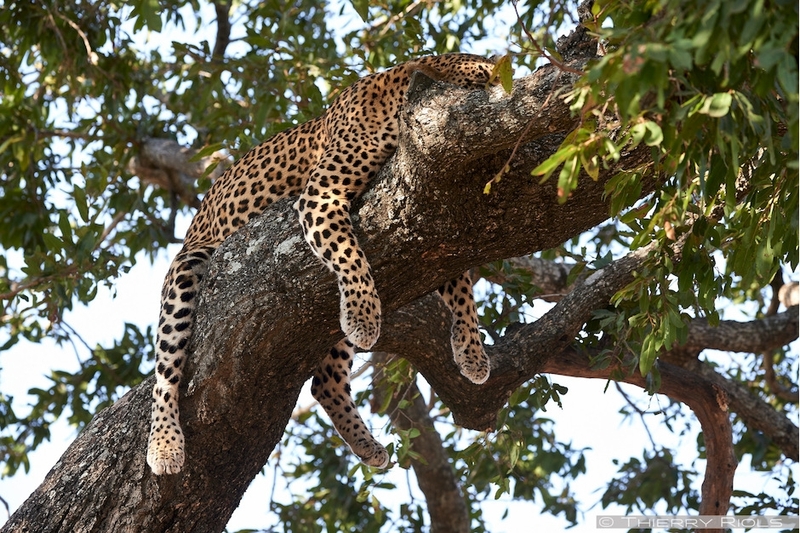 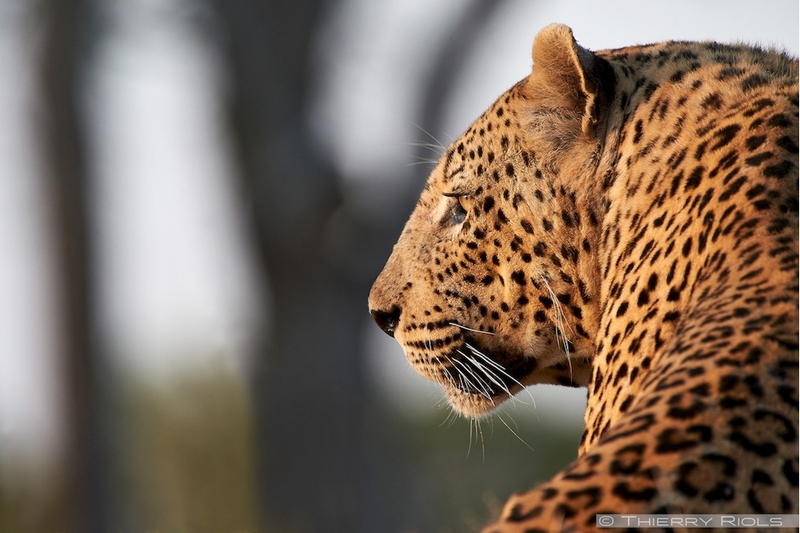 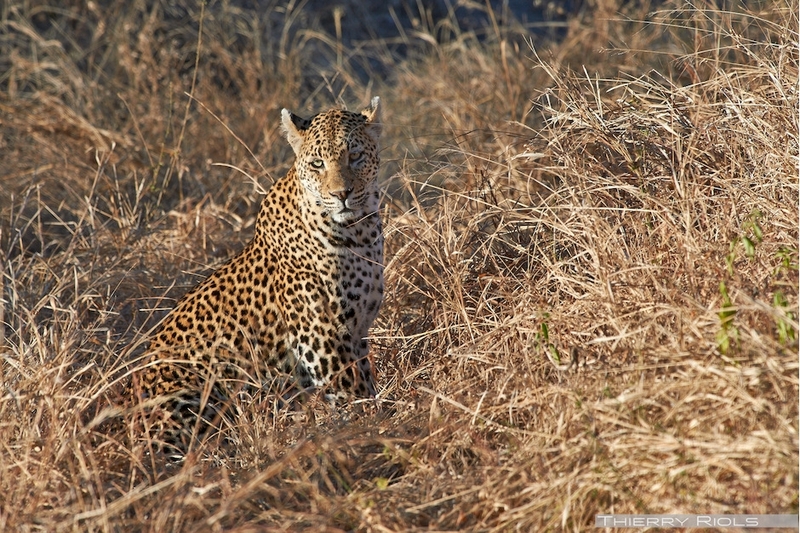 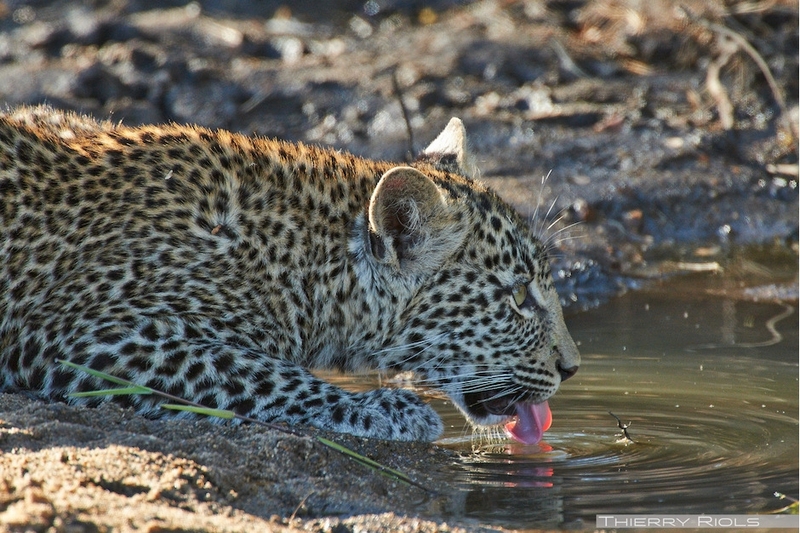 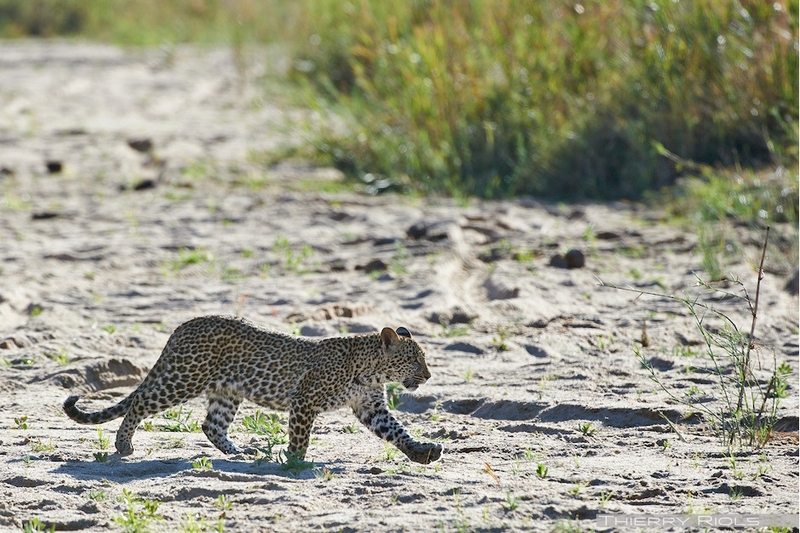 The longevity of a leopard in the wild is 12 to 15 years.